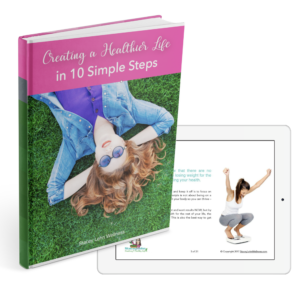 Free Goodies To Live Healthier & Happier! Have you ever had "hangry" kids and not sure "What's for dinner?" Are you trying to feed your family healthier meals but not sure where to start? Are you ready to eat healthier, save money & time? 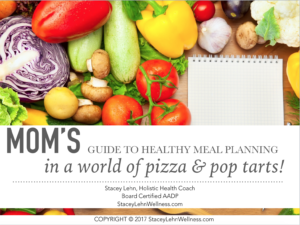 Menu plan like a super-MoM!! !